Rolling terrain with pasture land and oak stands as far as you can see! 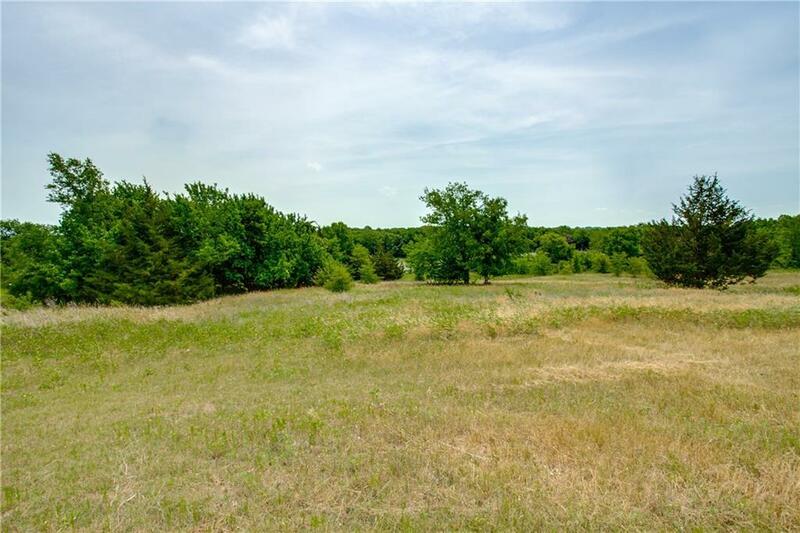 This tract has direct access to FM 3133 and features a stone quarry tank. Beautiful elevations! Offered by David Peet of Peet Realty, Llc.